Architectural Cast Stone is an Architectural Stone Manufacturer that specializes in decorative cast stone, concrete products, pre-cast stone, and more. Architectural Cast Stone, specializes in decorative stone, stone fireplaces, stone columns; cast stone entrances, architectural concrete and more! 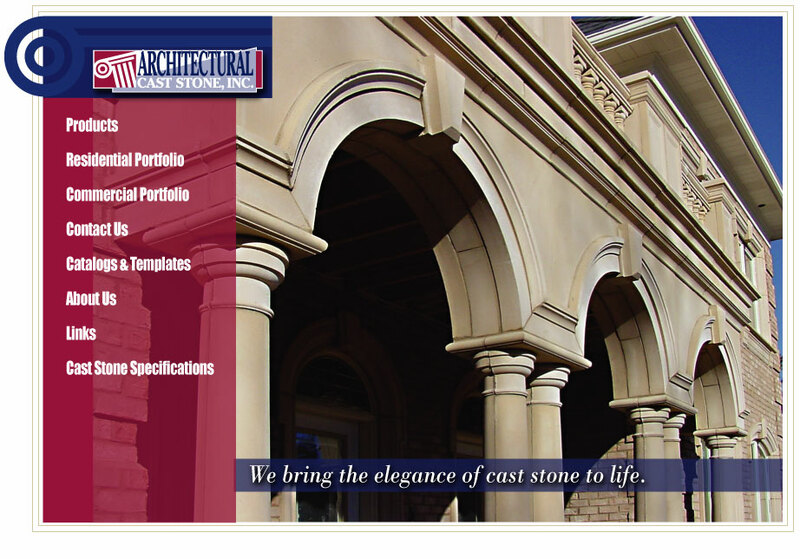 Architectural Cast Stone Inc. provides decorative cast stone. stone Hearths, Cast Stone Fireplaces, Precast columns, Keystones, Mantels and more! Architectural Cast Stone Specializes In KS Architectural Precast Stone Pillars, Stairs, Home Exterior, Pillars, Patios And More! Architectural Cast Stone Specializes In KS Commercial Precast Concrete, Precast Stone Storefronts, Concrete Walkway, Commercial Precast Concrete And More! Architectural Cast Stone Specializes In Concrete Walkways, Precast Pillars, Cast Stone Pool Coping, Architectural Concrete, Stone Patios And More!